Flow based yoga utilizing core alignment improving safety and stability. 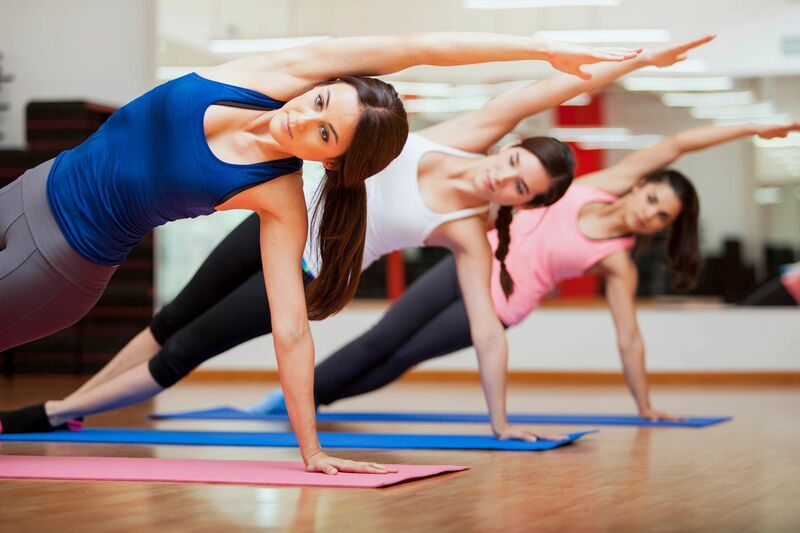 If you’re new to yoga, it is a good idea to take a few classes in a slower style of yoga first to get a feel for the poses. Vinyasa flow is really an umbrella term for many other styles. Some studios call it flow yoga, flow-style yoga, dynamic yoga or vinyasa flow. It is influenced by ashtanga yoga.